I absolutely LOVE Ciel and Sebastian! 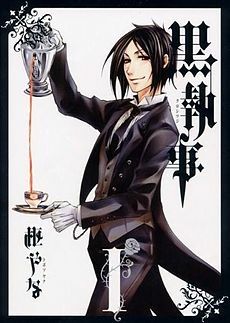 Black Butler is my number one fave anime! Carrie S., Cole Solidus and James Kristoffer V. Roa like this.